Added KISS frontman Paul Stanley: “Nikki and I have talked and just going, ‘This is awesome.’ This is something we’re all really fired up about. It’s double what either one of us could do, so exponentially it’s that much bigger. Whatever either band is capable of doing, you do it double on one night. It’s out of the park, man. 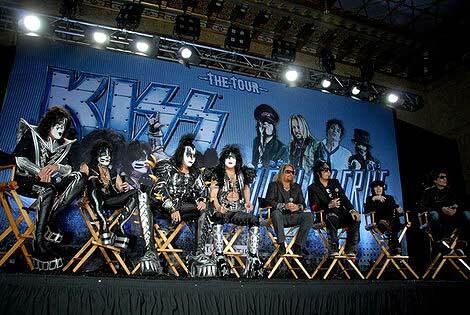 We’re gonna level each city, literally.” With combined album sales of almost 200 million, KISS and MÖTLEY CRÜE are more than just iconic; they remain today as the dominant powerhouses of rock music tallying 30+ chart-topping hits, countless sold out tours and awards and accolades from around the world. 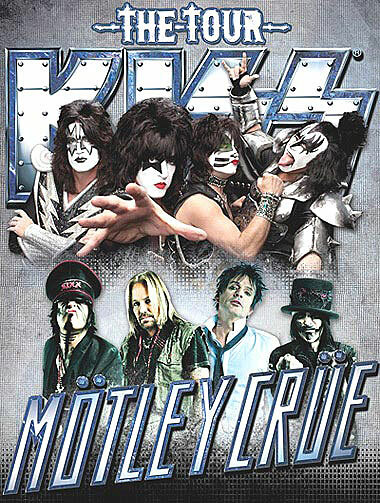 Known for their elaborate and spectacular stage shows, each band plans to give fans the ultimate summer concert experience with the most impressive lighting and sound production ever and their signature over-the-top pyrotechnics. 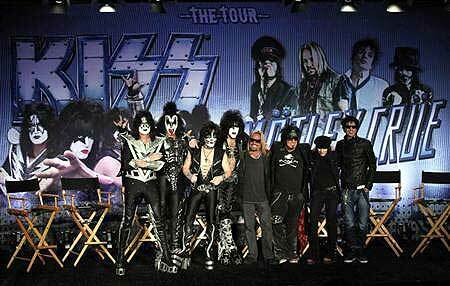 This is the first time KISS and MÖTLEY CRÜE will share a stage since 1982.